One of the highlights of my musical career was playing on stage with Lowe Stokes, one of my musical heroes. 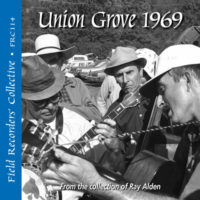 He was at the very heart of the North Georgia, multi-fiddle band sound that had so captivated us in the Highwoods and many others in the early days of the stringband revival. 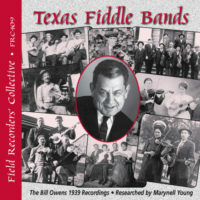 Stokes recorded extensively in the 1920s and early 1930s under his own name, as a member of the North Georgians, the Hometown Boys, the Dill Pickles, and most notably as the lead fiddler for the Skillet Lickers. 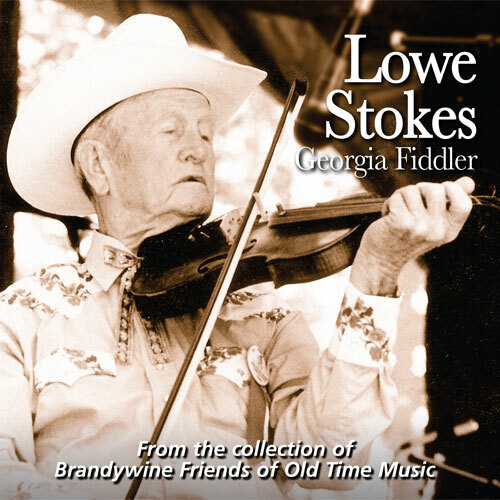 In July 1982, when Lowe was 84 years old, he performed at the Brandywine Mountain Music Festival. As his pal Bert Layne announced, he sounds “almost as good as he ever did.” This is especially impressive since Lowe lost his bowing hand in an accident in 1930. 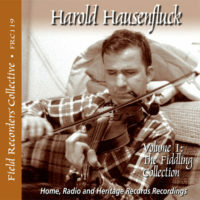 He was able to make this great music using a prosthetic device on his right wrist and a rig on his fiddle to keep the bow perpendicular to the strings. 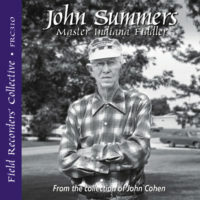 So enjoy these selections from a true master and seminal figure of old-time music.